Active Adult Age Qualified Community. Spacious 2 bedroom, 2 full bath home located in close proximity to clubhouse. Martin Ray gives couples and small families what they~re looking for in single-story living. Entertaining is made easy, with a seamlessly connected cook~s kitchen, dining area, and gathering room. A flex room provides for a den, office, or even an extra bedroom. Count everyday storage as another strength, with a huge pantry and an extra garage bay that~s big enough for a golf cart. Community is surrounded by 125 acres of conservatory and offers the legendary Del Webb lifestyle, included lawn care, 30,800 sq ft. clubhouse, lifestyle director and close proximity to golf course. 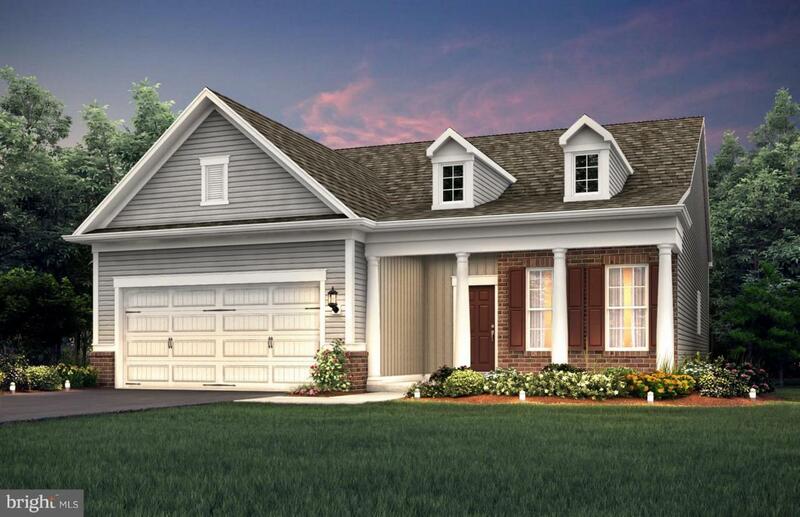 Call (540) 251-8050 or visit the Sales Office for more information.